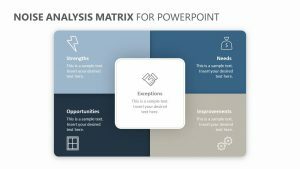 Circle Jigsaw Matrix for PowerPoint. 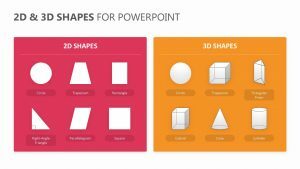 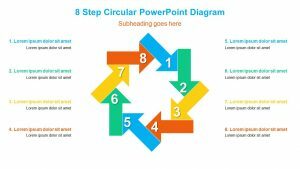 rtners understand the ways that different ideas and plans intersect and fit in with one another to form a whole with the help of the Circle Jigsaw Matrix for PowerPoint. 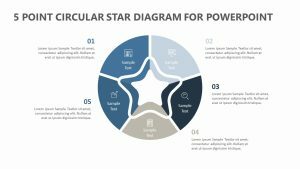 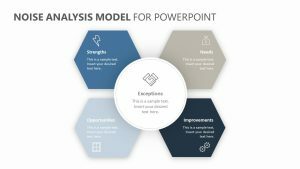 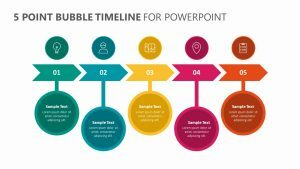 This PowerPoint template features a circle in the center of it that is made of four different puzzle pieces. 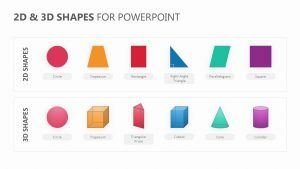 Each one of them fits into the other one and is colored with a different color to help differentiate them. 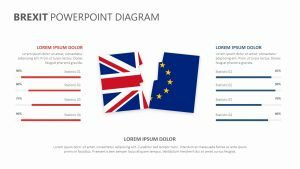 These colors all correspond with a number that is off to the side to allow you the space for the insertion of text.